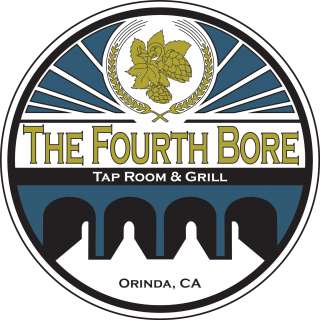 Every Monday The Fourth Bore Tap Room & Grill features all day Happy Hour!!! 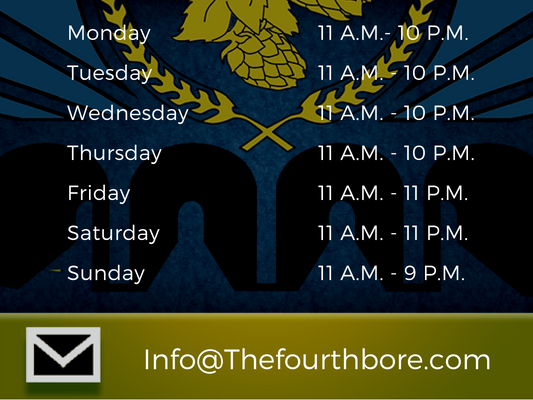 Join us whenever you can for discounted, beer, wine, and small bites. Beat that case of the Mondays and pretend it’ the weekend all over again!